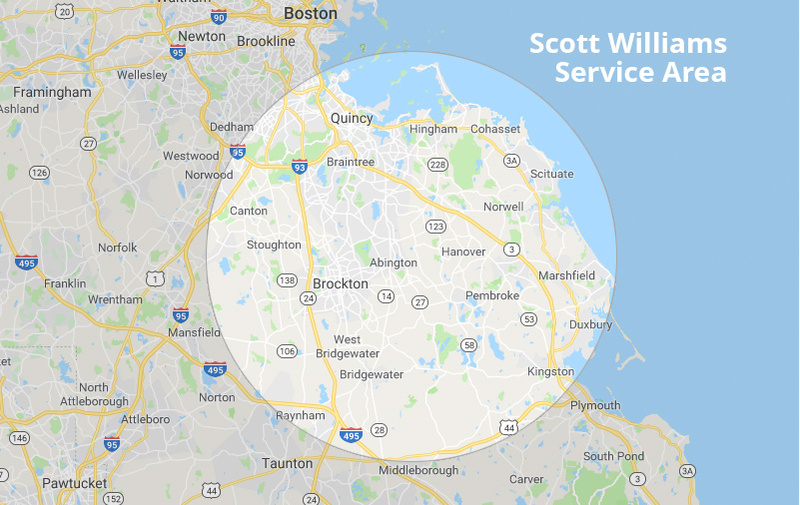 Everything we do at Scott Williams begins and ends with service: getting you the fuel you need when you need it, offering you service plans and tank protection plans to protect your equipment, giving you flexible payment options to make life easier, and so much more. 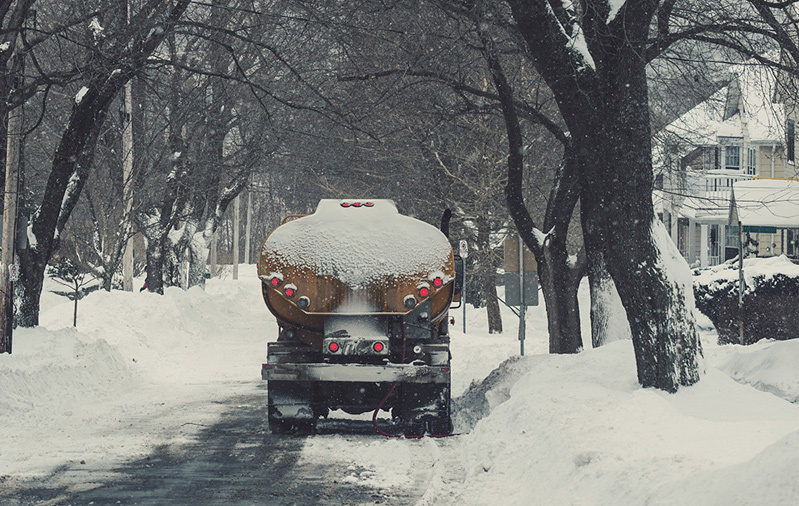 Beyond making reliable heating oil deliveries, our service team provides expert solutions for home comfort challenges. Our customers can count on us for superior service and quality any time of the day—or night. Our mission is to get your heat or air conditioning up and running again as quickly and painlessly as possible. Scott Williams’s technicians bring the same level of expertise and high standards to every job, whether it’s a new system installation, an emergency repair or a standard tune-up.